The BMW 730Ld Saloon has been crowned Car of the Year at the Professional Driver Car of the Year Awards 2016, while also taking the title of Chauffeur Car of the Year. 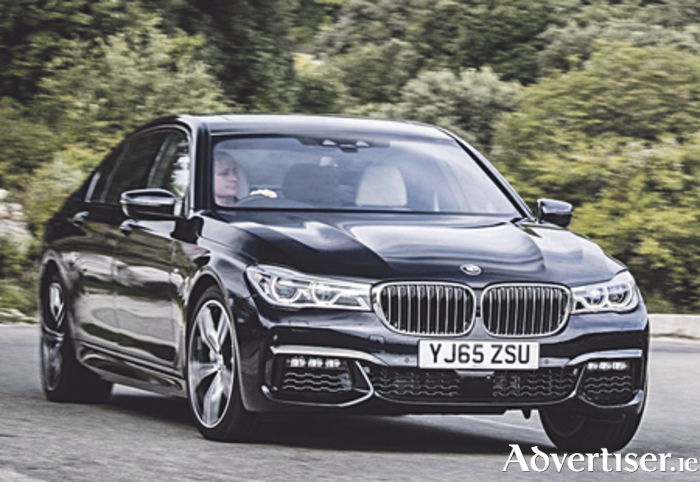 The BMW 7 Series was commended for its unrivalled mix of comfort, driver satisfaction, and outstanding features making it the ideal chauffeur car both for the driver and the driven. Its sheer quality and improved fuel consumption, along with an excellent manufacturer-backed chauffeur programme, helped it to clinch the title. The Professional Driver Car of the Year is chosen from the seven category winners and the awards are announced at the Professional Driver Awards dinner in November. Each shortlisted vehicle undergoes rigorous testing by more than 80 judges, comprising invited heads of leading chauffeur and private hire firms, experienced chauffeurs, as well as carefully chosen motoring editors and journalists.